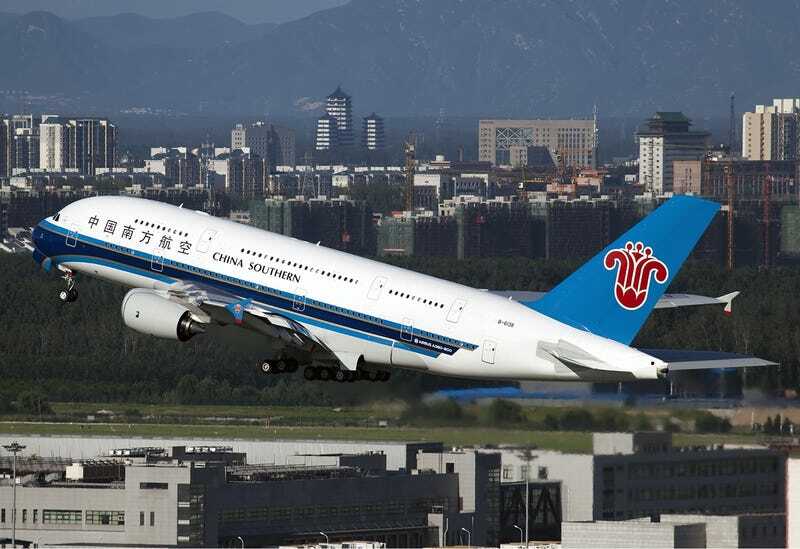 China Southern has announced that it will leave the SkyTeam alliance next year as it pursues new partnerships with carriers around the world. In disclosures to the Hong Kong and Shanghai stock exchanges, the carrier says it will not renew its SkyTeam membership from 1 January 2019, and that it will complete the transition arrangements within the year. The Guangzhou-based carrier says its decision is based on the company’s development strategy and to “better align with the new trend of cooperation model” in the global aviation industry. The company will explore the possibilities to establish new partnerships with advanced airlines around the world, promote bilateral and multilateral cooperation and provide quality services to passengers around the world. It adds that it will work closely with SkyTeam to ensure a sound transition for its customers and partners, and that it does not expect the move to have any impact on its business operations. The airline’s move follows reports in 2017 that China Southern had held internal discussions about possibly leaving SkyTeam, around the same time that Oneworld carrier American Airlines closed a $200 million investment for a 2.68% stake in the Chinese carrier that August. That has seen the two carriers keep in close contact and implement codeshare arrangements on each others’ flights. China Southern has also since signed a codeshare agreement with Oneworld’s British Airways, while it also has a codeshare relationship with Qantas. Sources had indicated at the time that there was a perception that it had been sidelined after Delta Air Lines invested $450 million into fellow SkyTeam carrier China Eastern Airlines in September 2015. Delta is also to be said to be involved in the process of investing in (saving) it’s SkyTeam partner, Alitalia. Of course, things are not so bad in that market, as SkyTeam still keeps the other two big airlines in China(China Eastern and Hong Kong based China Airlines).